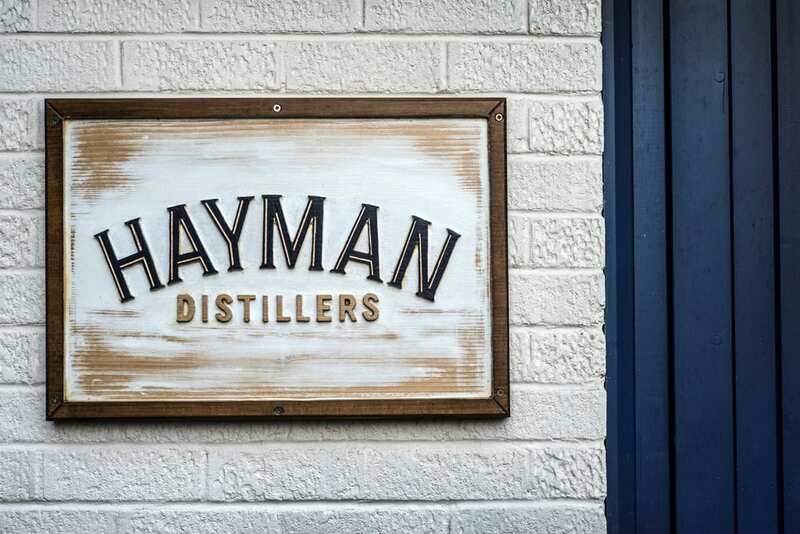 The Hayman Distillers story began in 1863, when a curious pharmacist bought a gin rectifying business in Cale Street, Chelsea. 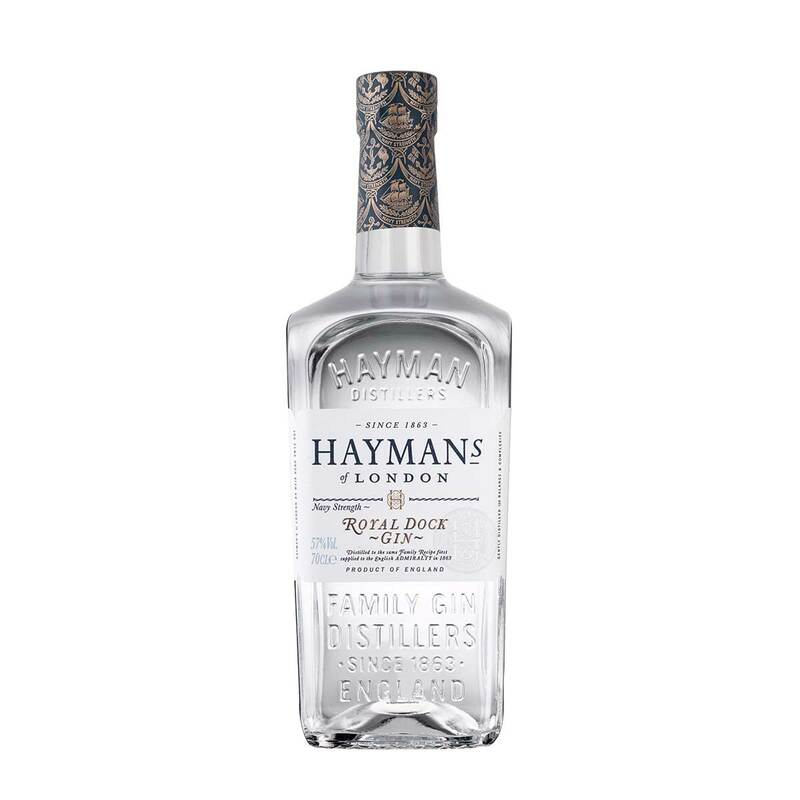 The coveted family English Gin recipes that he created have been passed down from generation to generation. 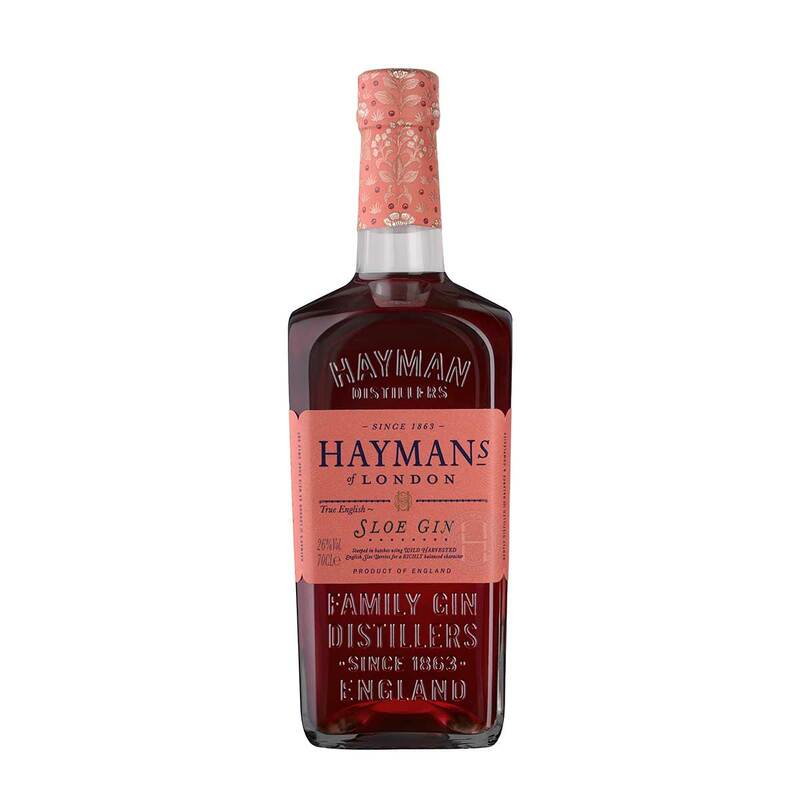 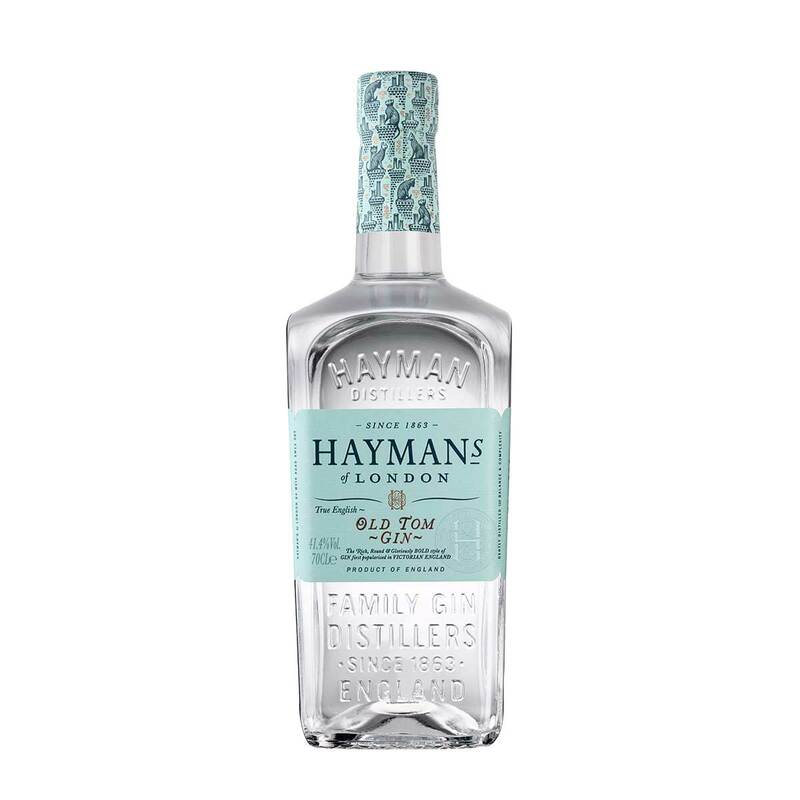 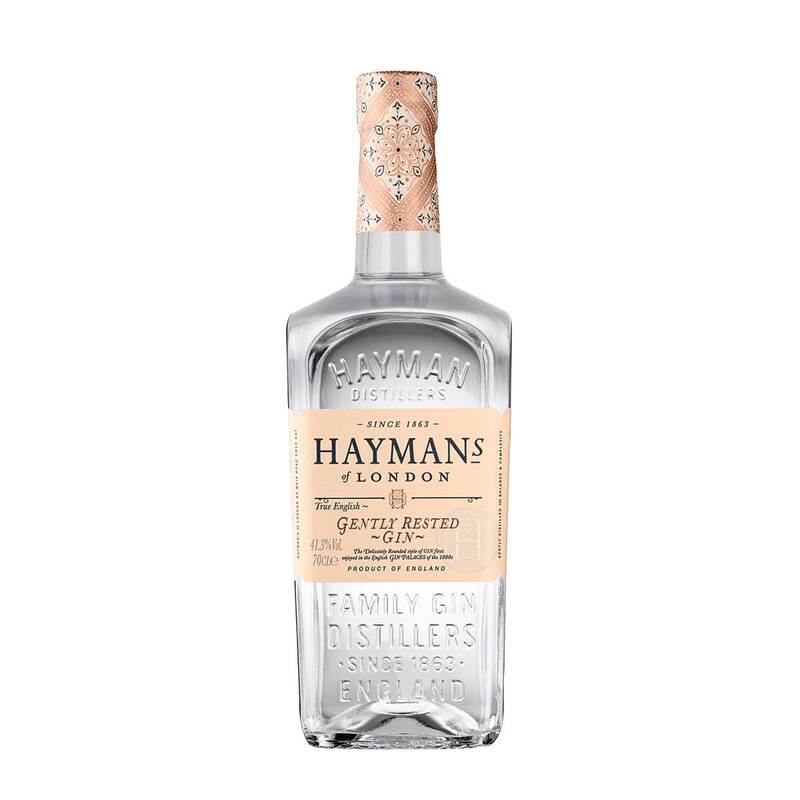 Five generations of English Gin makers later, Hayman Distillers is run by Christopher Hayman and his children James and Miranda, who are proud to be making English Gin to the original family recipe from 1863. 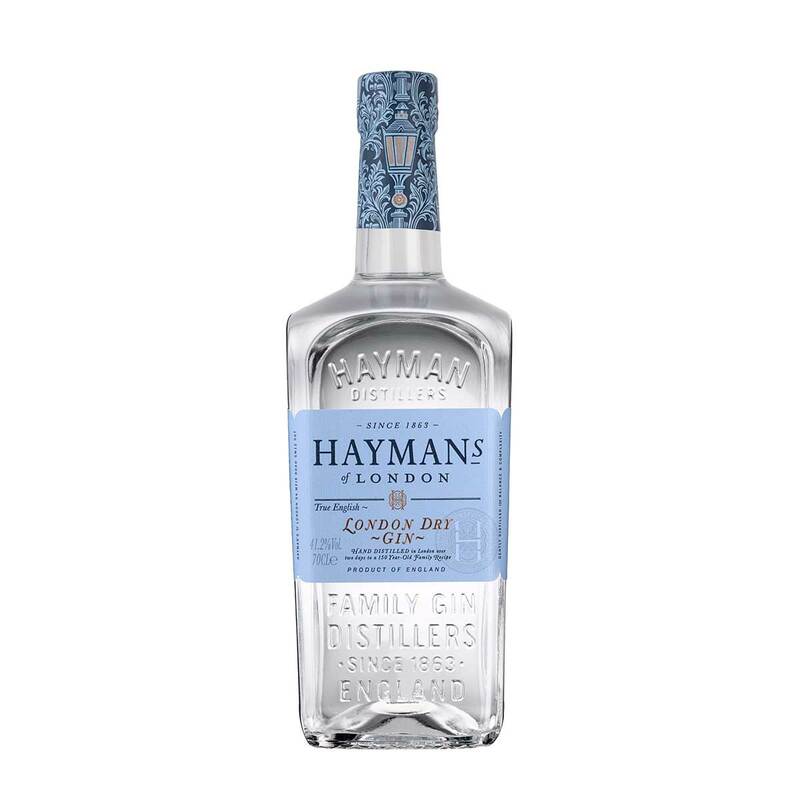 Hayman’s Gin is a range of five different gin styles, which follow the history and evolution of English Gin over the last 150 years.